Most parents we know are very concerned about their children’s health when they go to camp, especially to a country like China. Beside the activities and content of the camp, the next question we often get is about the food we provide at camp. Rest assured, parents! We’ve got it all covered. As a start, we provide free-flow Chinese tea for all of our students. 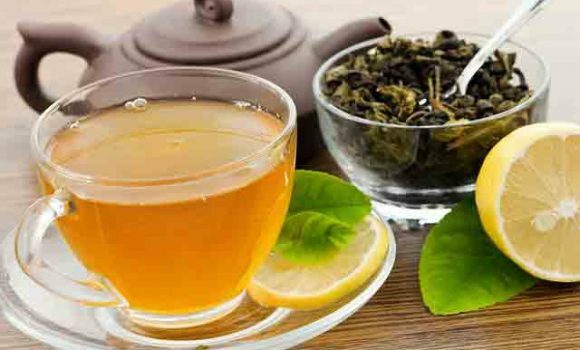 Tea has many detoxifying benefits and is the national drink of China. You’d often see Chinese people carrying around a water bottle filled with tea. And if by any chance, you don’t feel well, just have a cup of hot tea. It will make you feel better, or so we believe in China. Mid-day, we serve our campers some fruits as a snack. This is refreshing especially in the summer when the weather is hot! 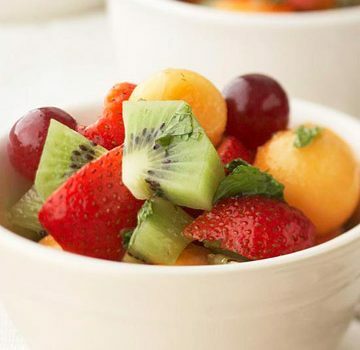 We try to serve seasonal fruits, but usually they are oranges, apples, bananas or melons. At lunch, students get to choose their meal. We require that they pre-order their preferred dish to avoid food waste from over-ordering. And every day, they get a choice of either a Western dish or a Chinese dish. 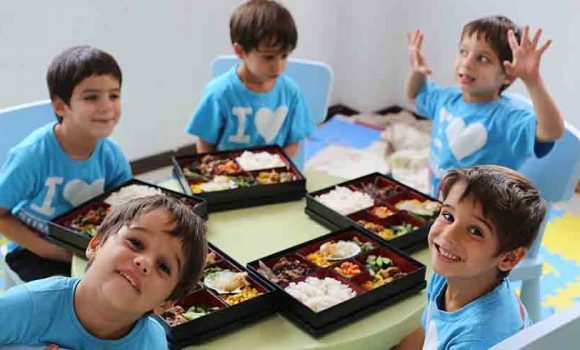 Although we try to encourage them to try Chinese food, some children are just not that into Chinese cuisine. So we give them the freedom to choose. Sometimes, we ask the students to make their own lunch. 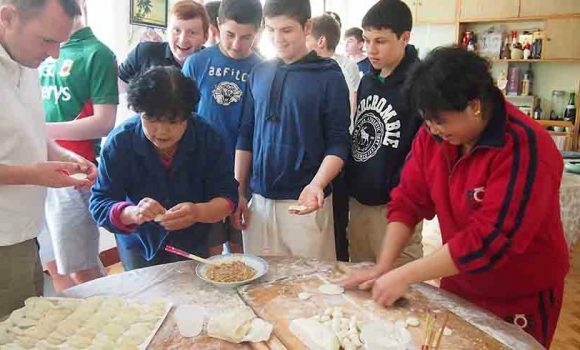 Well, actually that’s part of their Chinese cooking class (a cultural activity) where a teacher will teach them how to make, for example, dumplings, a cold dish, and more. They will then enjoy the fruits of their labour plus some additional dishes we provide. For Full Camp or Full Teen Immersion students, we sometimes take them to local restaurants for dinners. 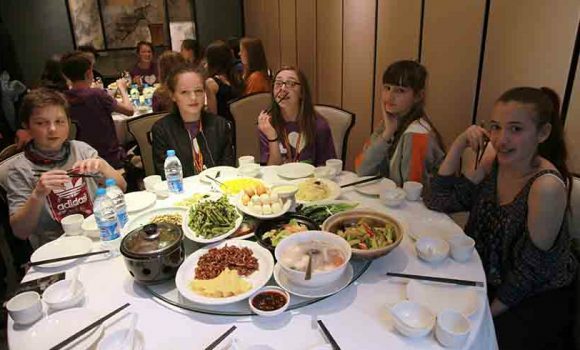 They get to experience eating at a round table with a lazy Suzan (you know, that rotating tray in the middle of the table) and sharing food with their peers, Chinese style. Chopsticks and all. For all of the meals we provide and places we go to for food, we have selected a few partner restaurants that focus on clean and nutritional food. After all, when the camp is over, we want the children to go home to you as fit as when they first arrive at camp or even fitter! So parents, put your worries aside. We do our best to make our camp a healthy environment. Additionally, if your children have special dietary needs, just let us know and we will accommodate them.